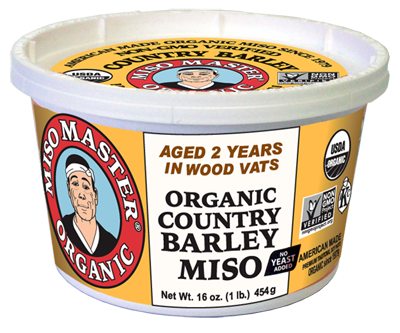 Miso Master has 6 varieties of miso including there popular Miso Master Organic Country Barley which is one of their long-term misos. We like to use this one to flavor soups and stews. Try this tasty Miso Lentil Soup seasoned with Miso Master Organic Country Barley. This lovely little German Glass Teapot for Two is perfect for brewing your favorite loose tea on your table top. Boil spring water in a German Glass Kettle, pour into your Teapot for Two with German Glass filtering infuser. Once your tea is at its peak flavor, remove glass infuser and enjoy! Made with German made heat-resistant borosilicate glass! Teapot for Two includes glass lid and glass infuser. Size: 13.5 oz. Dishwasher safe. Enjoy these elegant, German Glass Teapots for tabletop brewing of your favorite loose tea made from heat-resistant, German Borosilicate glass. Includes German Glass Teapot, German Glass Lid with Glass Knob and German Glass Tea Infuser Filter. Organic Living Supplies Delivered with FAST, INFORMATIVE & FRIENDLY service for 29 years!